A shadow box is shallow box with a glass front that is used to display artwork and keepsakes. Because the frame is an actual box that extends from your wall, it creates shadows, much like framed art in an art gallery. 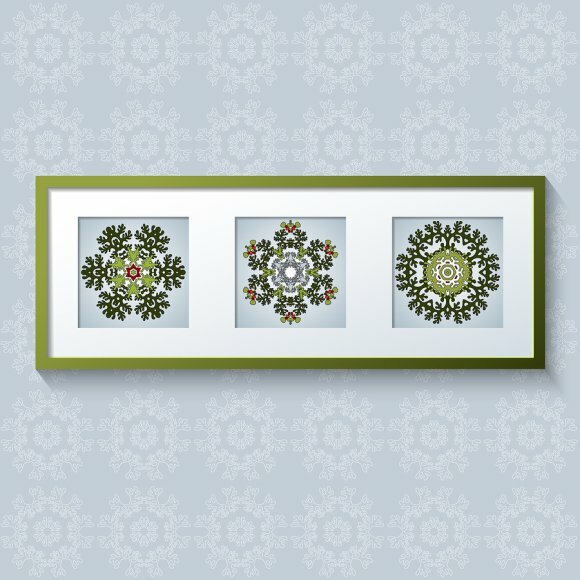 If you’re looking for a unique custom frame in the San Jose or Santa Clara area , ask your framing store about shadow boxes. A shadow box can be a more dramatic and sophisticated way to show off your trophies, medals, coins, jewelry, and even other keepsakes, like baby shoes. A framing store specializing in custom frames can create a shadow box for you in any size, and they often offer various designs and styles. You can choose the color and type of wood you want to use, as well as the material backing the box, and the color of the box’s trim. You can even design your shadow box to coordinate with or complement existing picture frames in your house.